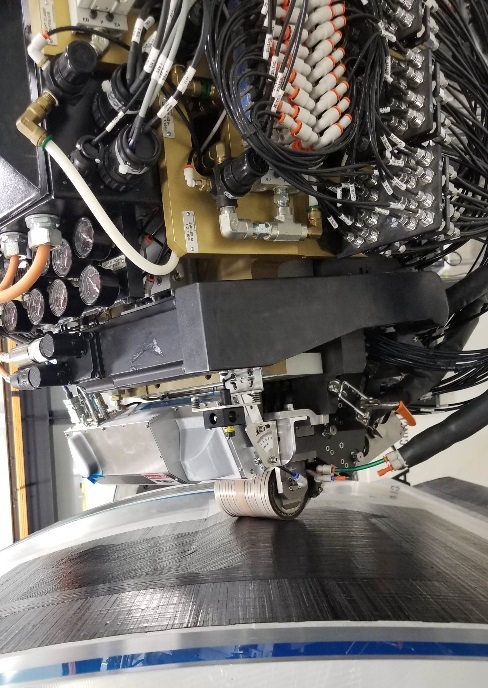 This Cincinnati Viper Automated Fiber Placement machine from Fives, integrated with NRC profiling technology, enables high-quality, real-time in-process inspection for the aerospace industry. The National Research Council of Canada (NRC) and Fives are working together to improve the efficiency of manufacturing composite parts. They are developing an advanced profilometer that will provide faster and more accurate part inspection. 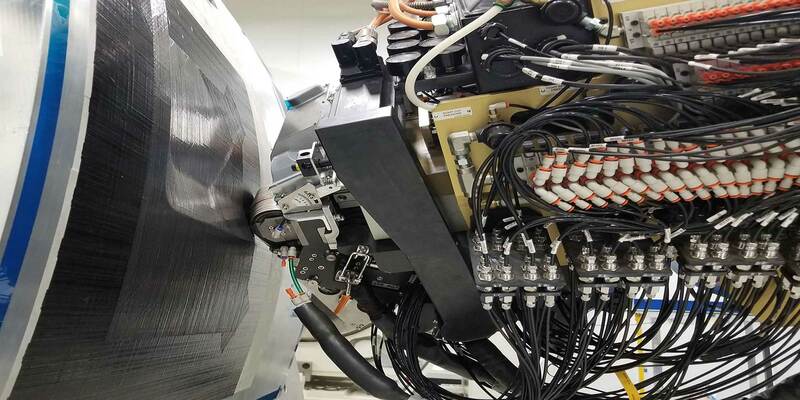 Based on an innovative optical technology, the advanced profilometer for composite placement shows considerable advantages over existing inspection technologies used for the same purposes. This ground-breaking in-process inspection technology will help manufacturers meet strict standards by providing superior measuring information without limiting the process functionality. These faster, better measurements will speed up manufacturing processes, reduce the risk of errors, and help composite manufacturers be more competitive.